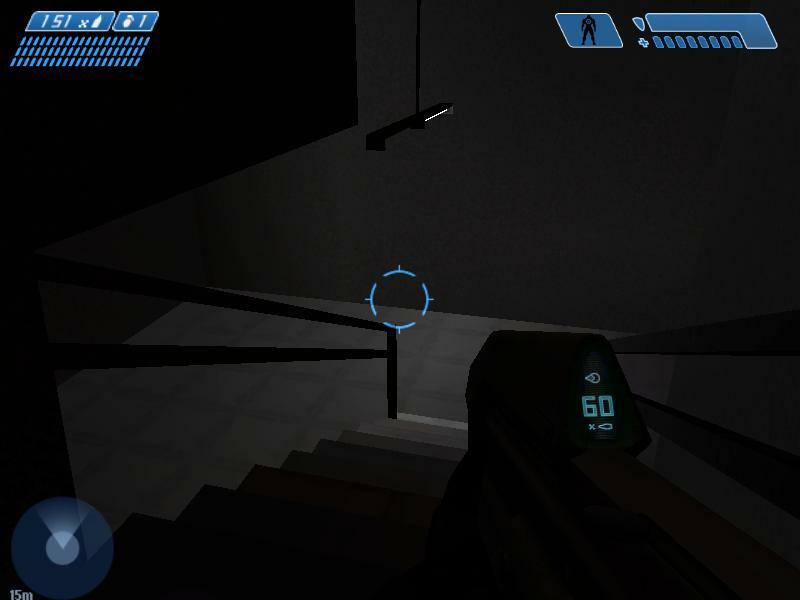 Here I show 3 of the 20 sections of the bsp for the level 2 of doom 3 I won't do the first one because there is no acction. 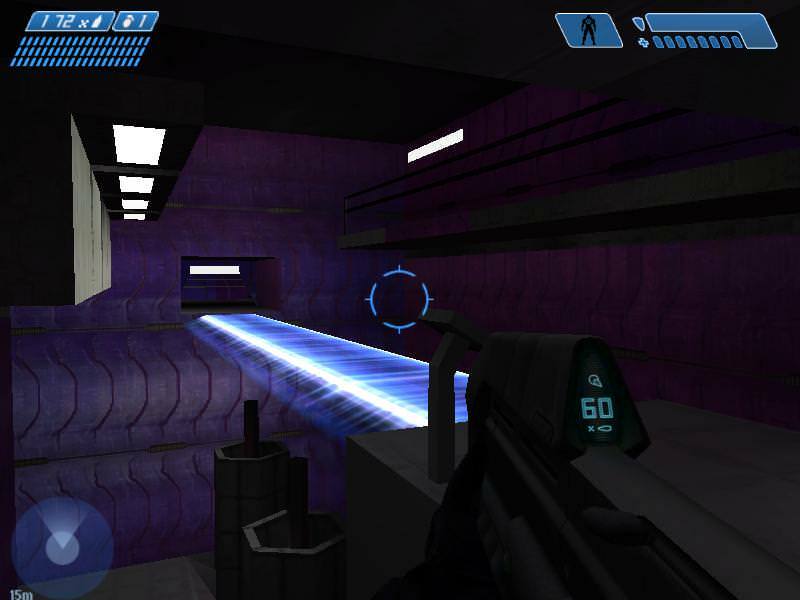 In this map I will add h4 weapons and Ai. I would have liked to make the level more detailed ( I knew how) but my notebook does not allow it. 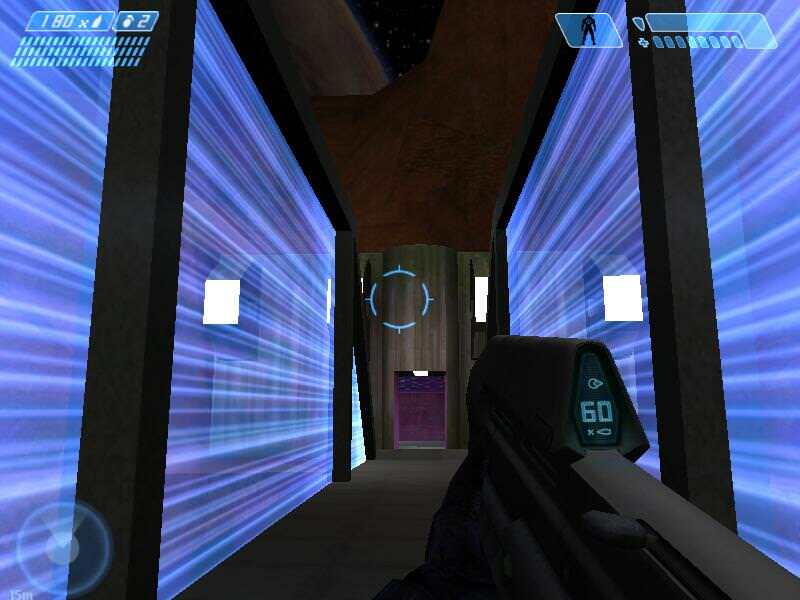 have you seen the Doom Modification that looks like Halo? 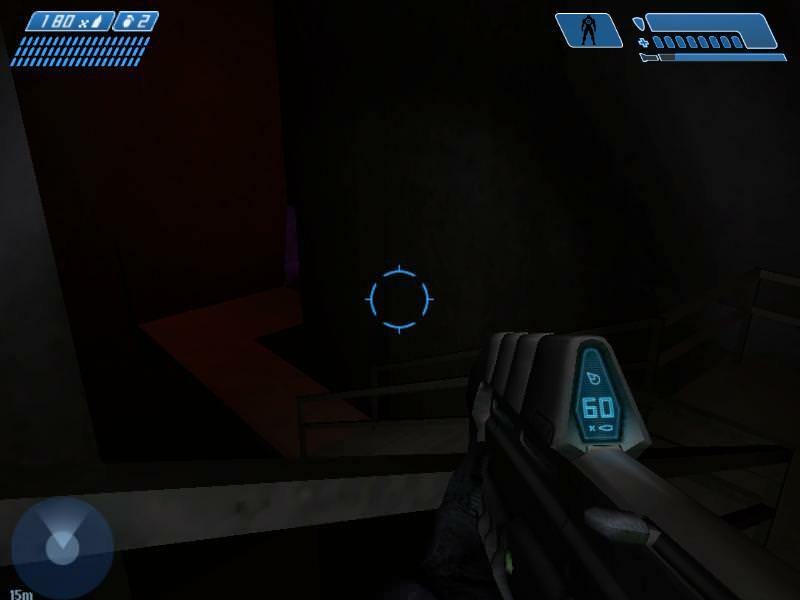 OH, I din't know they are making a halo Mod for Doom 3 :O, that's nice. 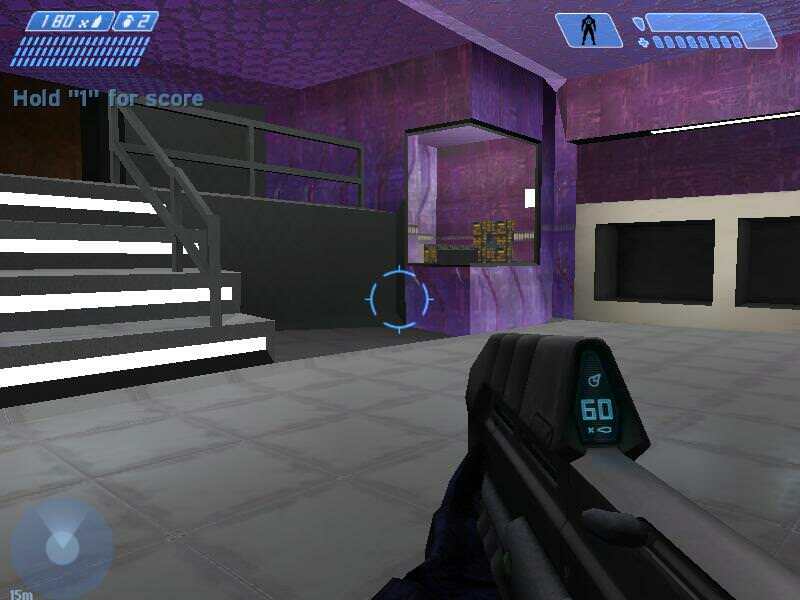 I remember when I first played DOOM 3 and experienced the covenant purple interiors and Lego looking Halo 4 weapons the UAC had to offer, it was a truly chilling experience and one I'll never forget. 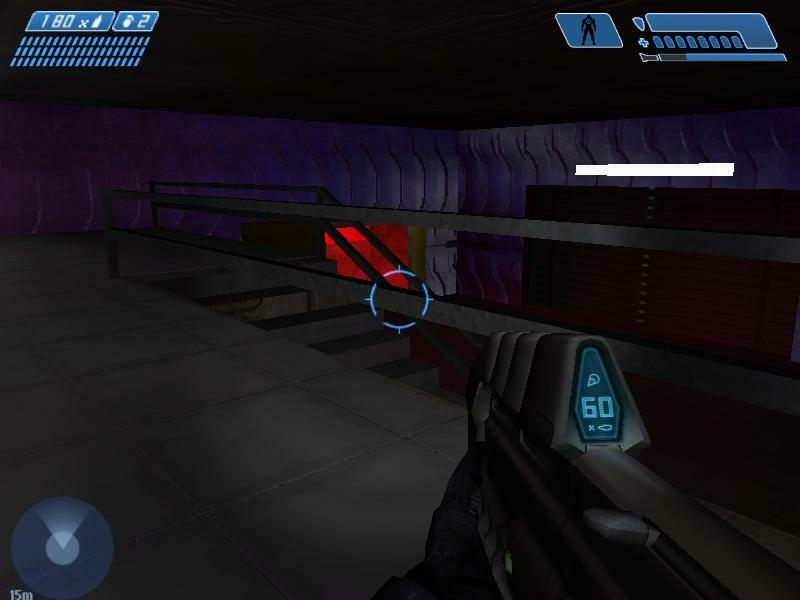 Here I made another section, those who played the game will reconize it. I would like it, but as I see the explinatios that altis wrote, it takes a lot to sync only one biped, and it is difficult. And maybe the game can close. More sections of the bsp.